Taylor Land and Property Group was originally comprised of 3 different websites to represent their services – New Homes, Residential Homes and Land for sale. 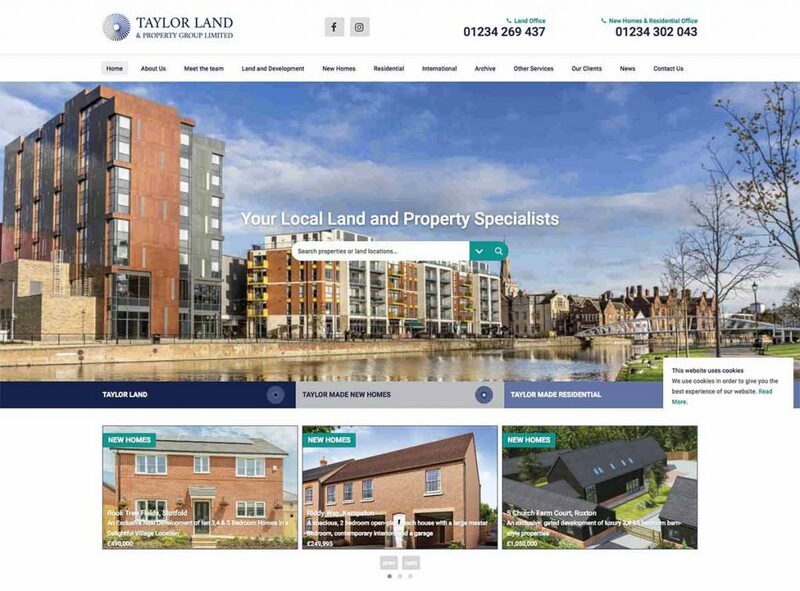 With each site presenting a different user experience and inconsistent branding, Taylor Land and Property saw a need to consolidate all of their websites into one, so they came to Success Local. Following a successful face-to-face meeting, we got an understanding of what the client wanted from their new website, along with developing the tools and additional functionality to allow them to achieve this. We consolidated all three websites into one, ensuring the design encompases their current branding and provides a great user experience for visitors. All the guys at Success Local are very friendly, genuine and approachable- a joy to work with! Ps. Thank you, we love our new website! The aim of the project was to build a brand new website that encompases all of their different branded sectors, with a content management system that would allow easy access to adding new properties and land listings. Taking inspiration from other well known property sites across the web, they wanted a fully featured and modern design to represent their company online. Their previous websites were not mobile friendly so a lot of missed opportunities had to be rectified. 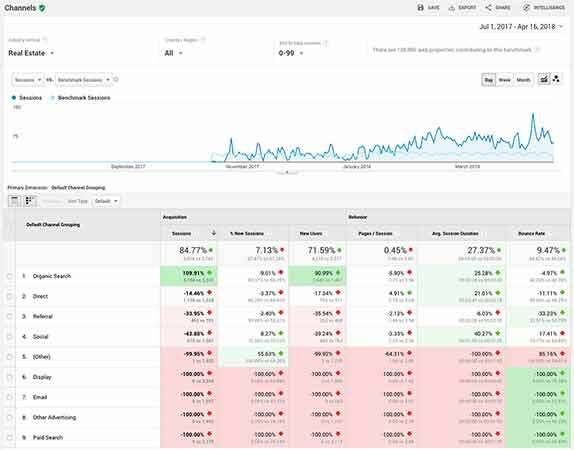 Additional functionality relevant to their sector, such as advanced search tools and archived listing pages were implemented bespoke to their needs. The web design took heavy inspiration from their existing branding, with a big emphasis on showcasing their high quality property photos. 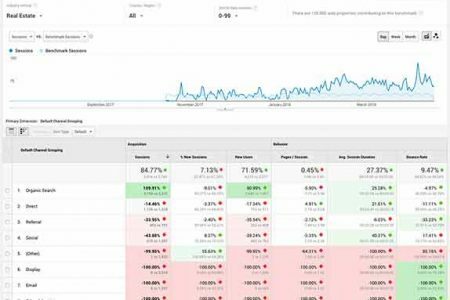 This shaped a more visual experience which is what you would typically expect from an online estate agent website and one that has helped see a growth in user interaction. 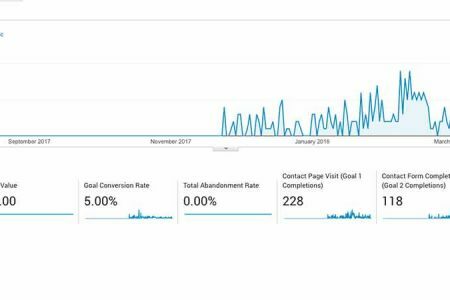 Since going live in early 2018, we have already seen a number of improvements to both user engagement and traffic hitting the website. The customer was part of the design process from the start and helped shape how they wanted to the design to appeal to their audience. The WordPress CMS platform has made uploading new listings an easy task and it continues to be updated on a regular basis. User experience has greatly been improved, having all services contained within the one site as opposed to across different websites.